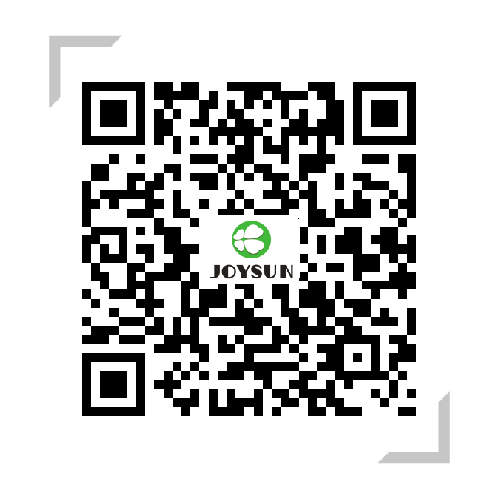 Contact Us - Advanced Materials - Zhejiang Joysun - Zhejiang Joysun Advanced Materials Co., Ltd.
Add：No. 589 Jigang Road, Dushangang Town, Pinghu City, Jiaxing City, Zhejiang Province, China. Add：Room 706-710, No. 1018, Moyu South Road, Anting Town, Jiading District, Shanghai. Add：Room 566, Tianfu Lidu Opposite to South Gate of Southwest Jiaotong University, Jinniu District, Chengdu, China.